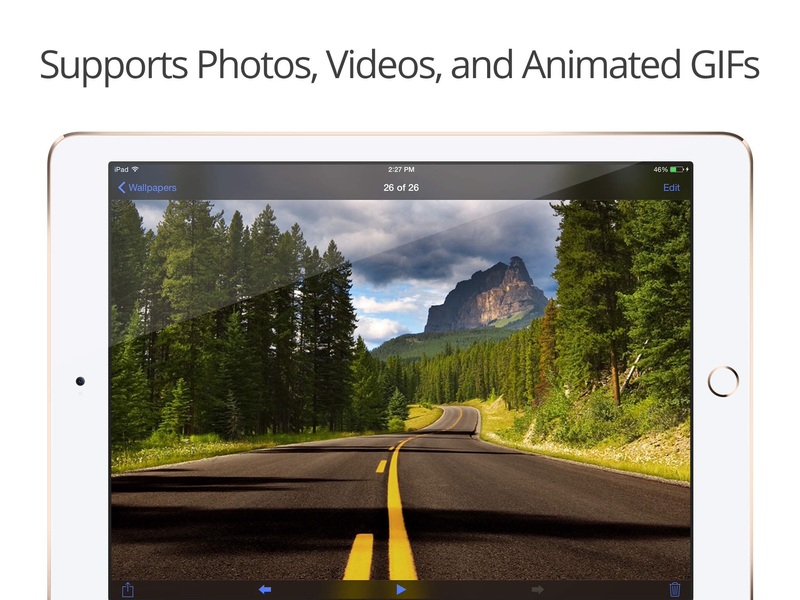 Check out our new find in the iTunes App Store in this week’s App of the Week. 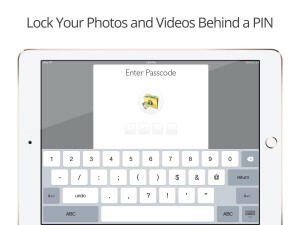 So we all have those photos that we don’t want to share with others, whether they are funny, embarrassing, used for black-mail or risqué, the “Photo Vault” app will keep them secure and private in your phone. How it works: The app can be downloaded in the iTunes App Store for free although there is a upgraded version that is available for purchase. 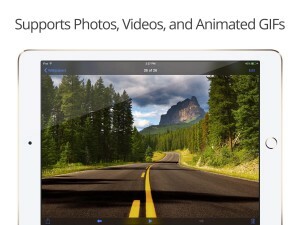 The app is compatible with iOS 7 and later operating systems on iPhone 5, 6, 6 Plus and iPads. 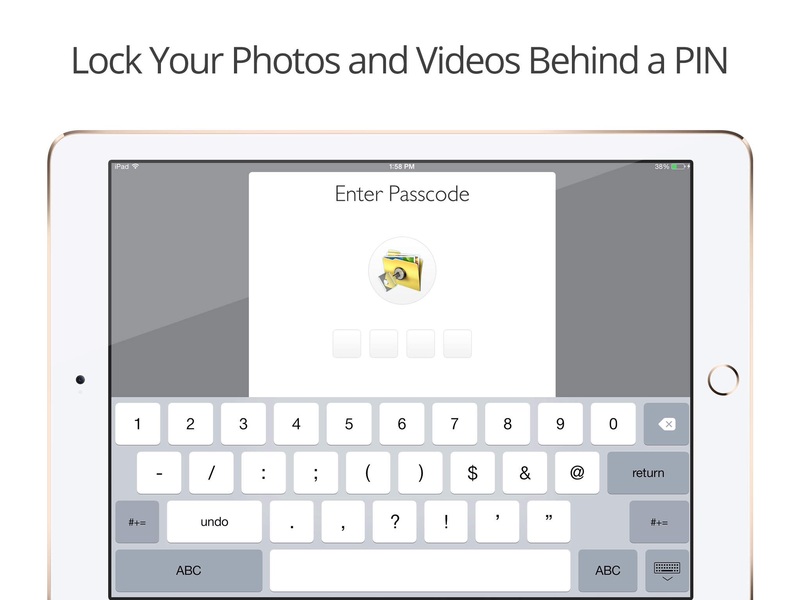 Once the app is downloaded you can set a four digit pin so that you can be the only one to access your photos. 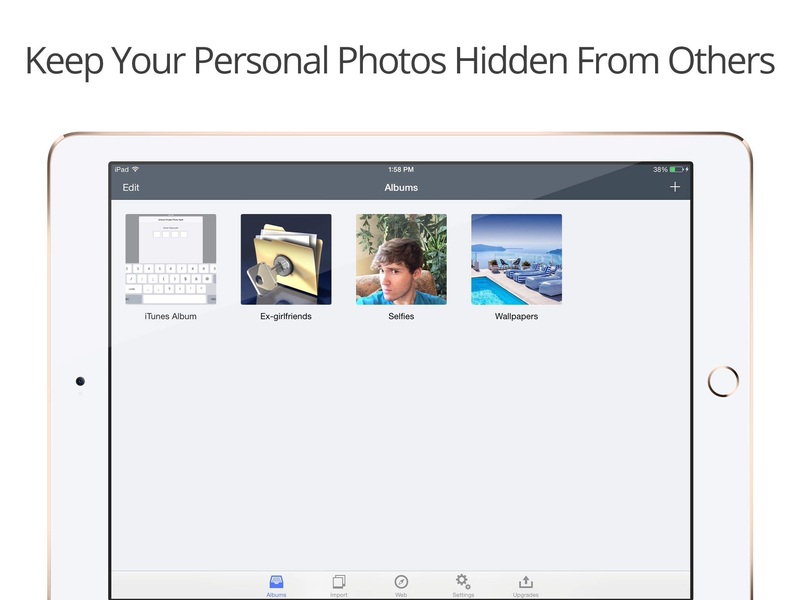 There is a private browsing option that allows you to cruise the web and download your favorite pictures, gifs and videos directly into the app. 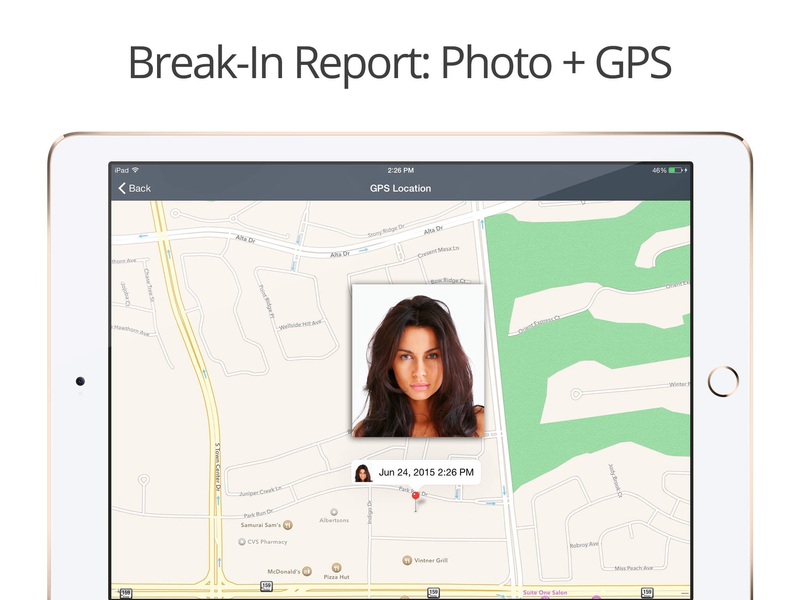 The best part of this app is that if someone tries to break into your photo vault with your pin a GPS tracker will alert you where the picture thief is located. Overall I would give this app three stars. 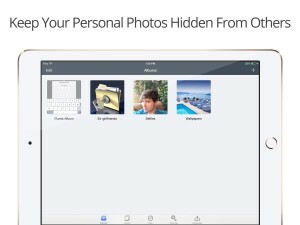 There are a few technical difficulties that could be worked out, the app does have frequent ads and it often crashes, but nonetheless the app will hide all of your private photos. So the next time you’re not feeling it when your boyfriend or girlfriend says, “send me a pic?”, you’re too embarrassed to have a million selfies in your phone or need to dig up some dirt on someone on the down-low, this app has you covered. Check out the app and tell us what you think by using the #GlamorousPaper or in the comments below.